The newest patented technology that extremely simplified the process of assembling of any —even the most complicated curved constructions. THE TECHNOLOGY OF FLEXIBLE PROFILE WORK? profile has absolutely solved the problem of the manual cutting of a common; more exactly, has fully reduced this work out of the process. It’s enough to bend the profile gently in a necessary shape and fix it! DIFFER FROM A COMMON ONE? 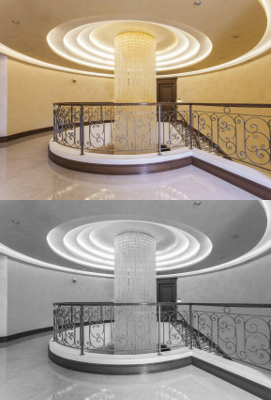 Nowadays, to make curved constructions one has to use inconvenient materials, and also cut a common profile, constructing an arch, a ceiling or a border with roundish shapes. All this negatively affects the quality, the speed and the cost of assembling. 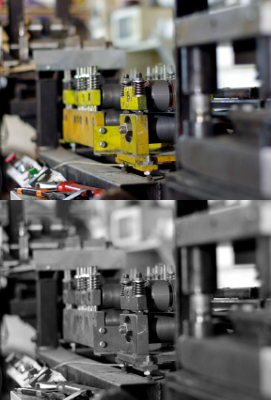 The main advantage of a flexible profile “Flext” — is a significant labour input reduction in assembling constructions, multiple saving of time, human resources and at the same time — improving the quality of the created frame. 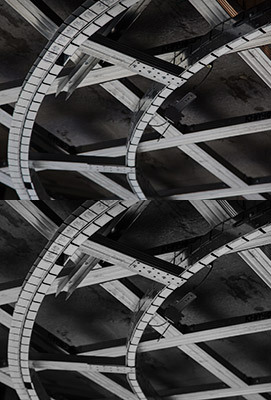 Durabitlity — the patented flexible profile construction together with the possibility of its final fixation allow getting stronger curved shape that plasterboard is fixed to. 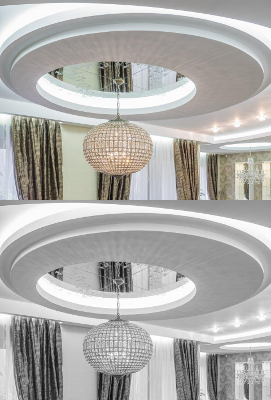 Universality — with the help of profile it’s easy to make absolutely various curved shapes from plasterboard, arches, multilevel constructions (in particular, for stretch ceiling) and many other things. Functionality — the assembly of the curved shapes of any length is made without an additional connection, the possibility to fix after having formed the necessary shape allows using a profile as a self-supporting construction. Simplicity — the peculiarities of the flexible profile construction allow even the amateurs to realize the boldest ideas in an interior design. Thank you! Мы свяжемся с Вами в ближайшее время! Flexible constructional profile for plasterboard is made of galvanized steel with thickness of 0,45 mm. 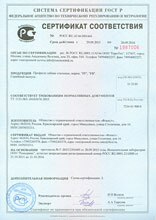 modification — “Standart” and of steel with thickness of 0, 4 mm — “Light”. Flexible profile “Light” has enough rigidity for the most standard tasks when decorating flats and offices at the same time differs profitably in price and is easier to be screwed in. 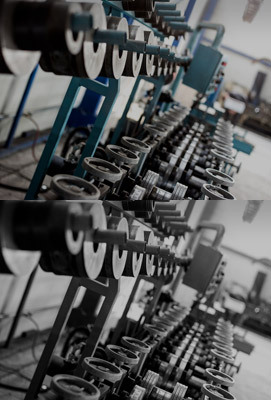 Modification “Standart” and “Light” is produced in three types that differ in the minimum bending radius that the profile is able to accept. 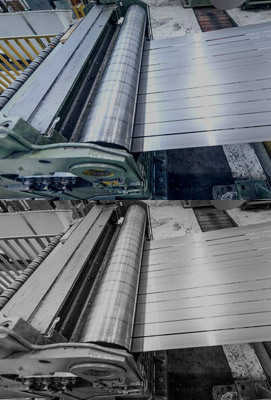 Regularly the profile with the minimum radius – 600mm, 400mm and 200 mm is being produced. Digital index in the profile identification says it’s got a minimum radius. 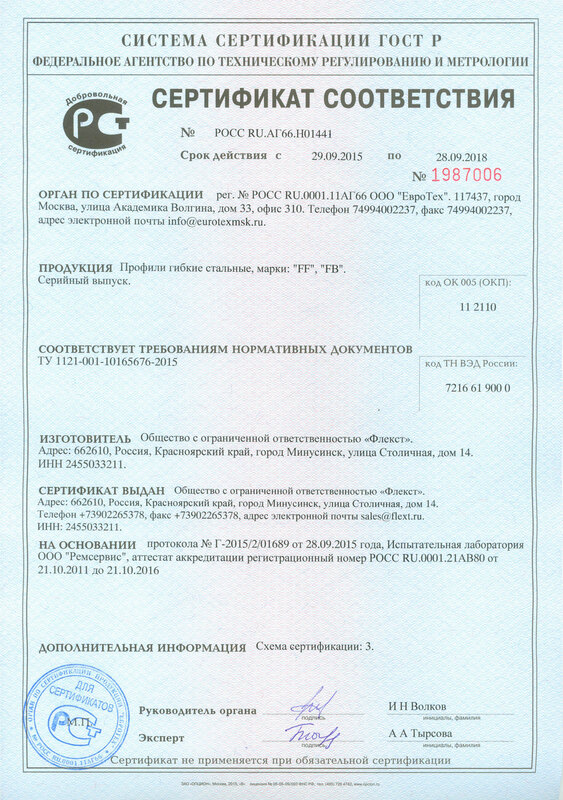 For example, FF-400 “Light” – is a profile with a minimum possible radius of 40 сm of the 0,4 mm metal. 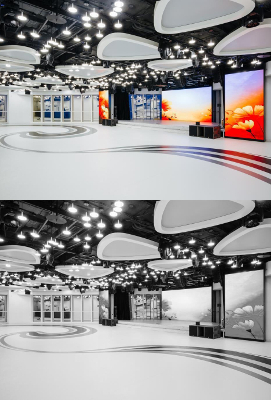 Flexible bases "Flext" allow making both "soft" (produced at the place) and "hard" (pre-manufactured) constructions for stretch ceilings. The durability of the structure assembled is very high. 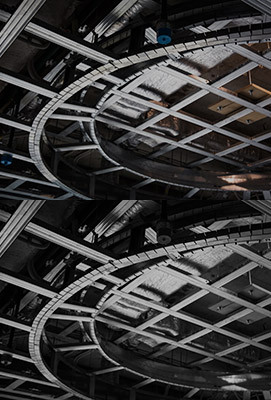 Good flexibility of the material simplifies assembling of complicated transitions in multi-level ceilings, especially at small radius. 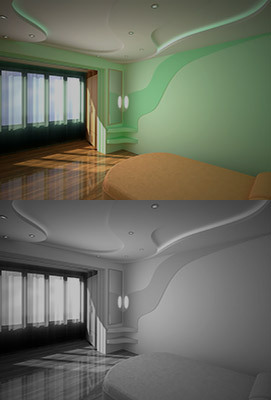 The use of this product in one’s work allows to get much more durable constructions than using plywood or plastic, by the way, most of the work can be done on the floor, and only then assemble a ready-made structure on the ceiling, which is much more convenient than collecting design level transition on the ceiling. 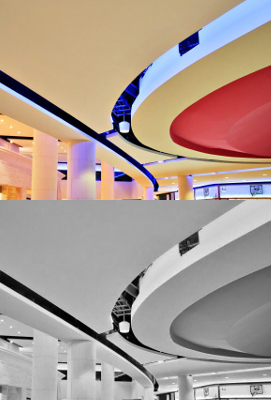 The width of the flexible profile for stretch ceilings – 50-150 mm. Steel up to 2 mm. At present, flexible standard basis from galvanized steel of 0.45 with a width of 100 and 80 mm are produced,. 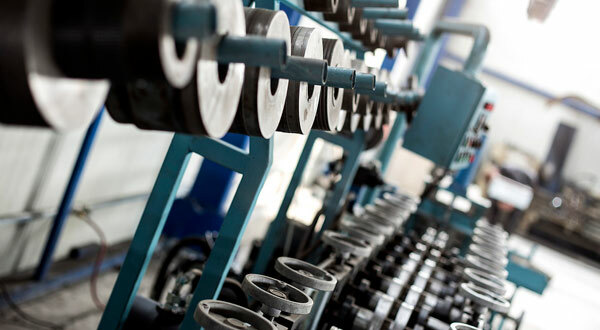 We accept orders for manufacturing flexible bases with required width and material combinations. «When I first saw this profile Flext in Leroy Merlin I was fascinated how easily it bends. It can be fixed tough in any shape in any construction. At the same time, you don’t need to cut it! Fascinating. I’ve been making repairs for many yours, and I got used to old methods: put it on the floor, do some measures, cuts… Lots of steps one need to take before starting fixing the necessary shapes on the ceiling. Now, when I’m overloaded with orders, it has become easier to work having this profile. It saves time. 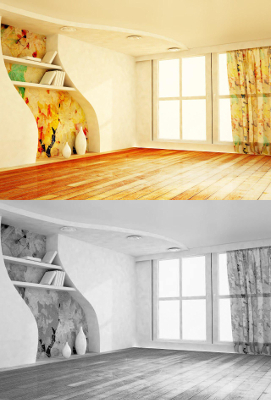 One can make more complicated projects of figured ceilings.». «I’ve got to know about profiles Flext recently. My friend recommended it , when I made a mistake cutting a common profile. It appeared to be easier and quicker to work with flexible profile. And no errors. Really, it’s a bargain. When “anti-noise” law was promulgated, we had to increase the number of brigade workers to do repair much quicker in short terms. It’s good that new technologies appear, that allow shortening working hours and being more competitive». «Me and my partner have been working with flexible profile Flext for a long time already. How can one work with anything else? 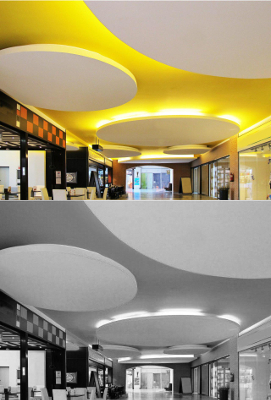 Any shape ceilings, arches, doorways, different wall constructions… Work in different cities. Cooperate with different designers. Help to realize ny idea of a client, designers. It’s good there are no discontented. Probably, thanks to our experience and the materials help of course. Everyone should make life easier when making a repair in a house, office and other buildings. Use Flext». 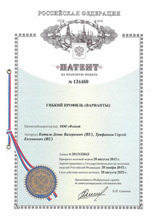 At the beginning of 2013 we presented our project and got the status of innovative enterprise. 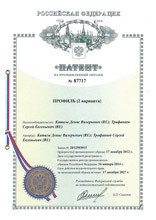 Also we’ve been given the status of a remote resident of Krasnoyarsk City Innovation and Technology Business Incubator. 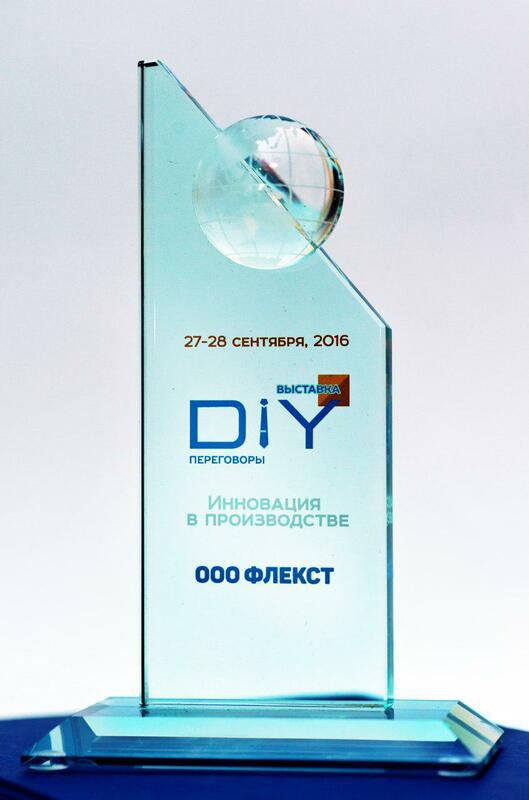 Market leader DIY “Leroy Merlin” appreciated innovative product characteristics and in spring 2015 flexible profile “Flext” actively started to gain places on the shelves of the net. 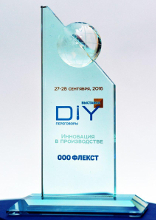 At the present moment it is in 13 hypermarkets «Leroy Merlin».